With the ever-changing demands of today professionals and mobility gaining an all-new meaning, all laptop brands have upped the ante, in offering top of the line features at pocket-friendly prices, to meet this growing challenge of mobile technology.If you are planning to buy a new laptop, then we have done your homework for you. We bring to you a brief synopsis of the 9 best laptops under 800 to buy one in 2018. 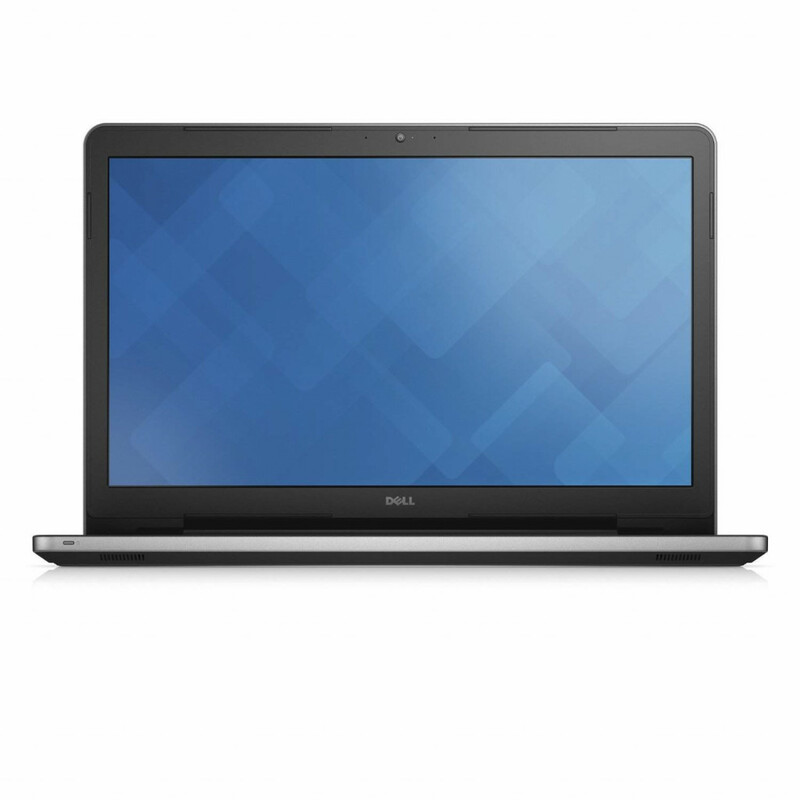 The ninth position in the category of laptops, priced under $800, goes to the Dell Inspiron i5755. This high performance laptop, which is rich in next gen features, is available with a full HD 17.3-inch touch screen and an AMD A8-7410 Quad-Core processor. 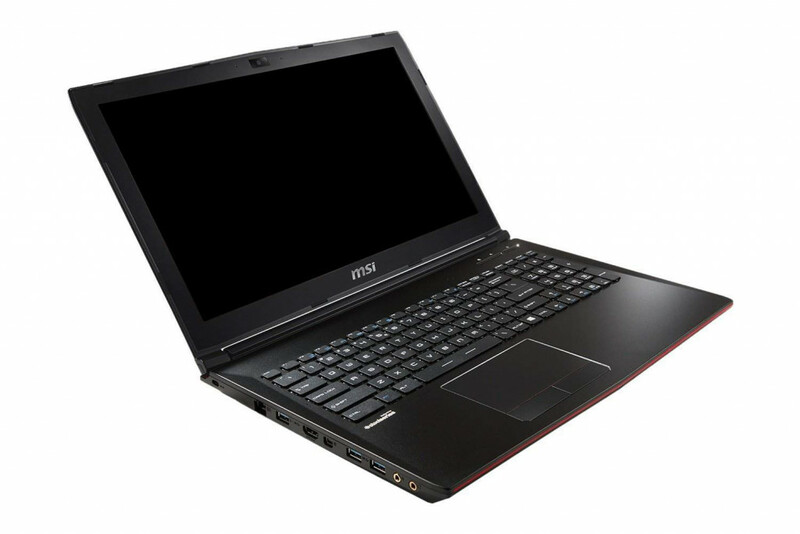 In conclusion, the Dell Inspiron i5755 lives up to the brand Dell and an excellent notebook for Graphics, makes for a very convenient and comprehensive mobile office with multimedia connectivity, if you can at time deal with the slow processor speed while multi-tasking. The Lenovo Z70 17.3-Inch Laptop comes in, in the eighth place in our ranking of the best laptops under $800. This amazing laptop, has an Intel Core i7 processor, an 8 GB RAM, a 1 TB Hard Disk Drive and an 8 GB Solid State Drive flash memory, with an OS of Windows 10. However, in conclusion, it can be said that the Lenovo Z70 80FG00DBUS is a great buy at $799.99 and is a dream machine for a business executive who is also an avid gamer and a multi-media enthusiast. Its speed and efficiency more than make up for the other smaller drawbacks, but for the battery life. The Apple MacBook Air MJVM2LL/A, 11.6-inch laptop makes it to the 7th position in our list of the most compelling laptops under $800. This Apple machine lives up to the Mac brand of chic looks and is lightweight. 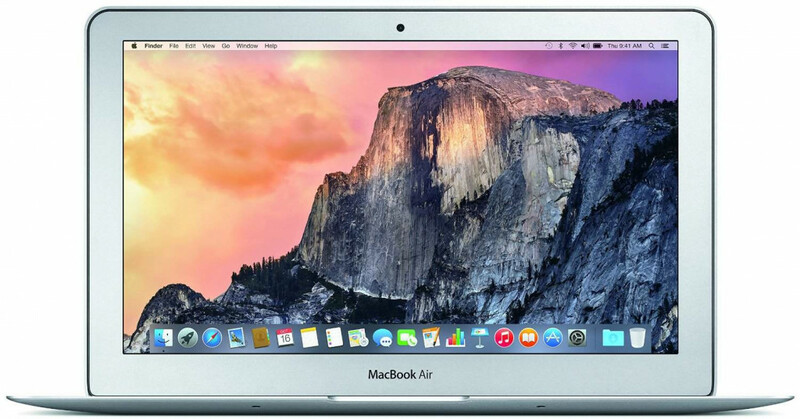 The Apple MacBook Air MJVM2LL/A is a great value for money buy, especially if you are a fan of Apple products. Considering all the Pros and Cons, the Apple MacBook Air MJVM2LL/A is definitely a tempting option considering the price, particularly if you are a student or a businessperson looking at a secondary laptop for yourself. However if you are looking at gaming and multi-media, there are better options. Versatility, with a 360 flip and fold design can be used as a laptop, tablet, tent and stand. 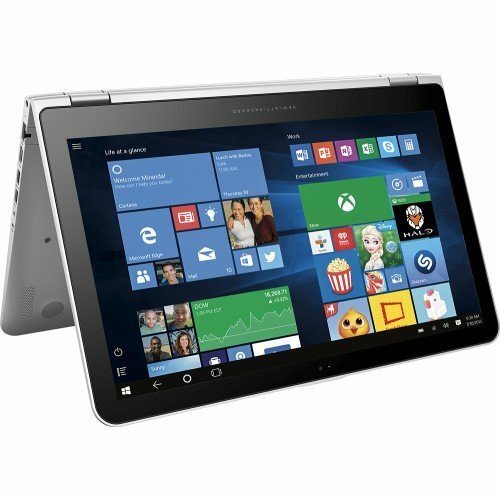 To conclude, the HP Envy 2-in-1 x 360 is a great buy at $719.90 and if you want a great business laptop under $800. But will not fit the bill for gamers and multi-media enthusiasts, as well as anyone who wants to use it for rugged use, there is always danger for the fragile 3600 flip screen getting damaged. 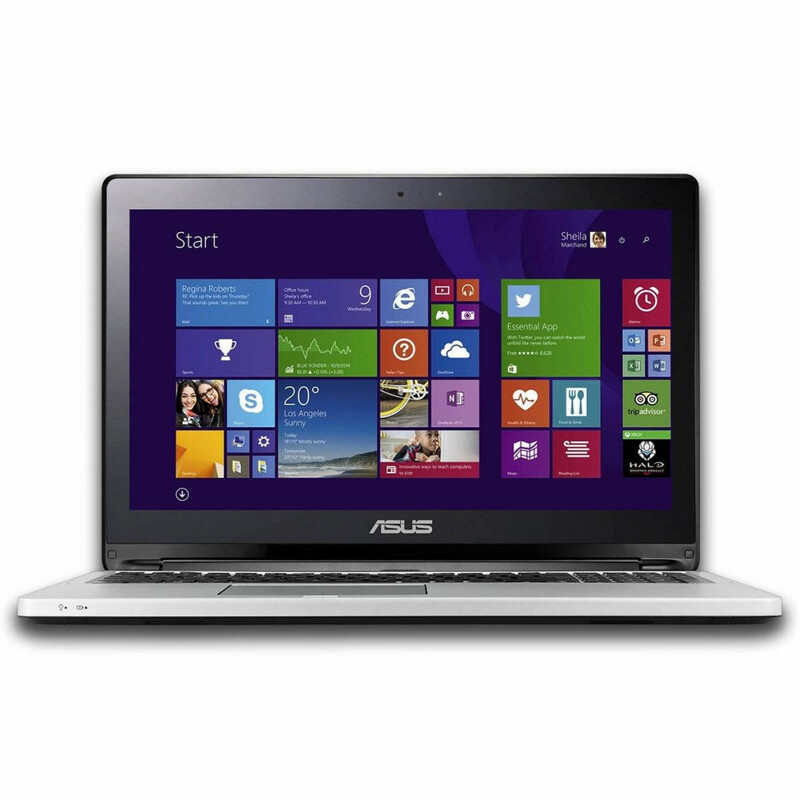 Our comprehensive survey on the best buy laptops under $800, gives the 5th position to the ASUS TP500LA-DS71T Flip Transformer Book. 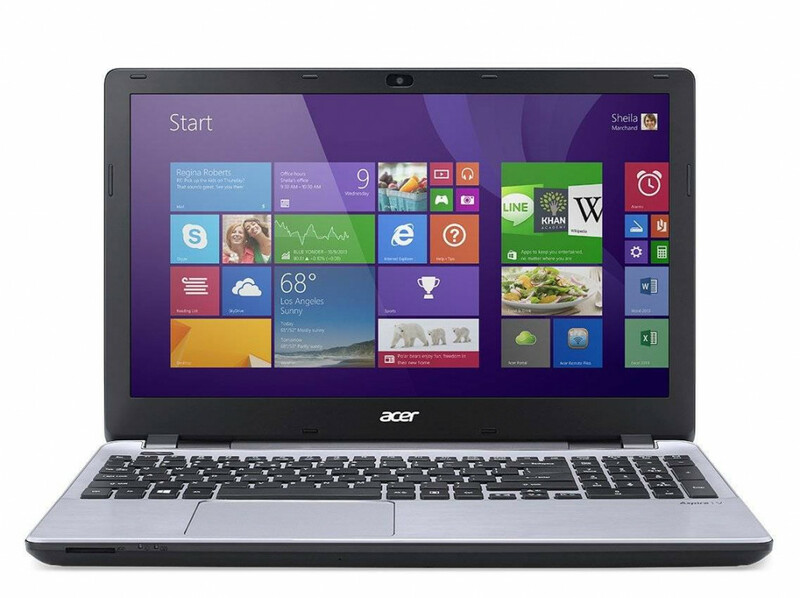 This is a great gaming laptop with 15.6” touchscreen and it is preloaded with the Windows 8.1 OS. If owning the latest design machine on a budget is what you are looking for, then this is the machine for you. 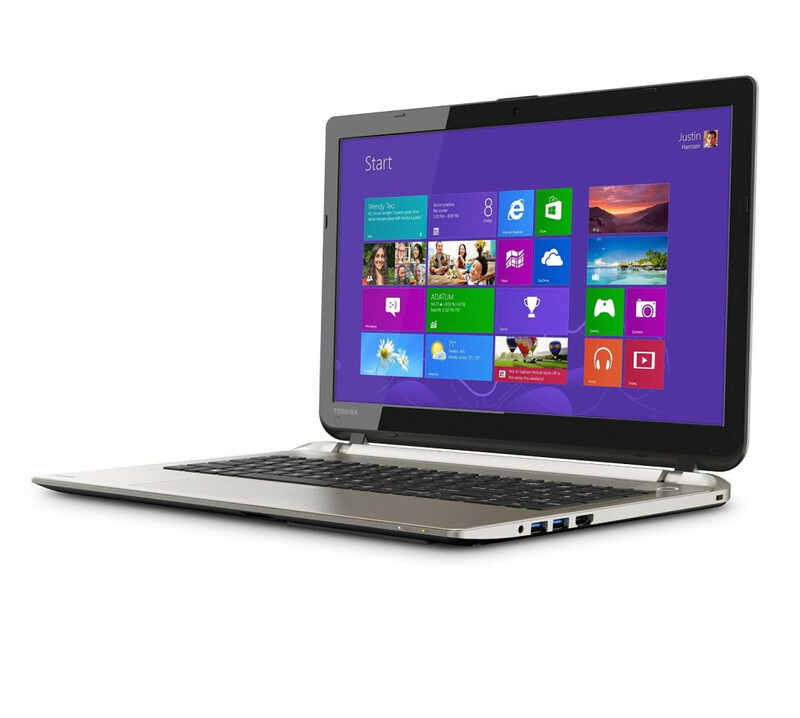 It has decent processor speed and you can manage it for your classes as a student, as well as your stand by or travel laptop as a business executive. But you can’t attempt doing too much of graphics, gaming or multi-media on this machine. Also doubles up as an office assistant besides excellent gaming and multi-media in this class. In short, this is a great machine if you are an avid gamer, but if you are looking at an efficient business laptop, this might just fall short of a few expectations. However a great gaming laptop in the under $800 price range. After examining the pros and cons, one can safely say that the Toshiba Satellite S55-B5266 15.6-Inch Laptop is not a gaming or a multi-media usage computer, but a rather sedate work computer ideal for students as well as executives. 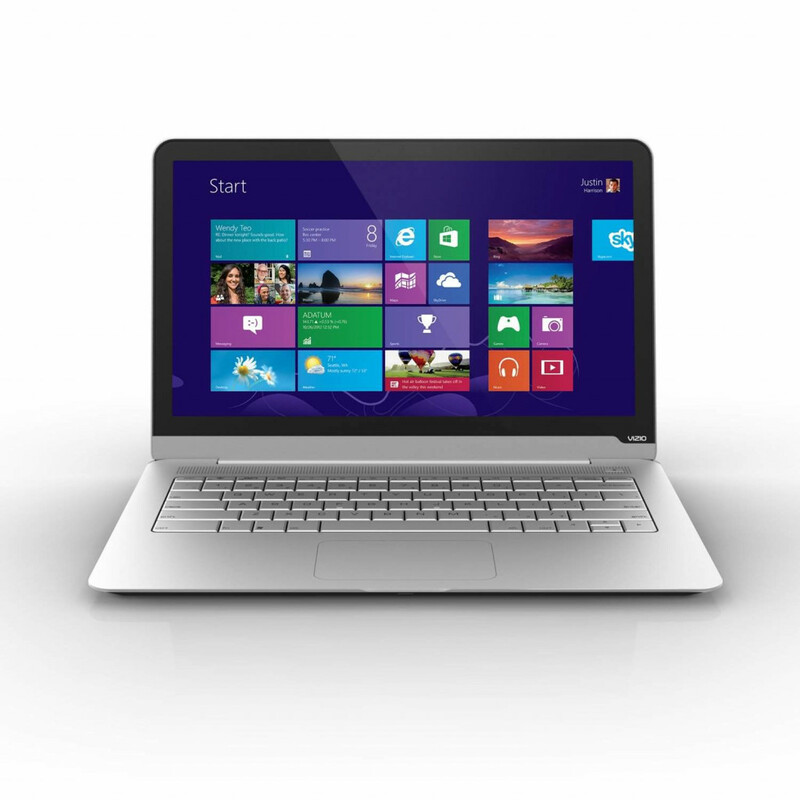 The price too adds to the allure of the Toshiba Satellite S55-B5266 15.6-Inch Laptop. 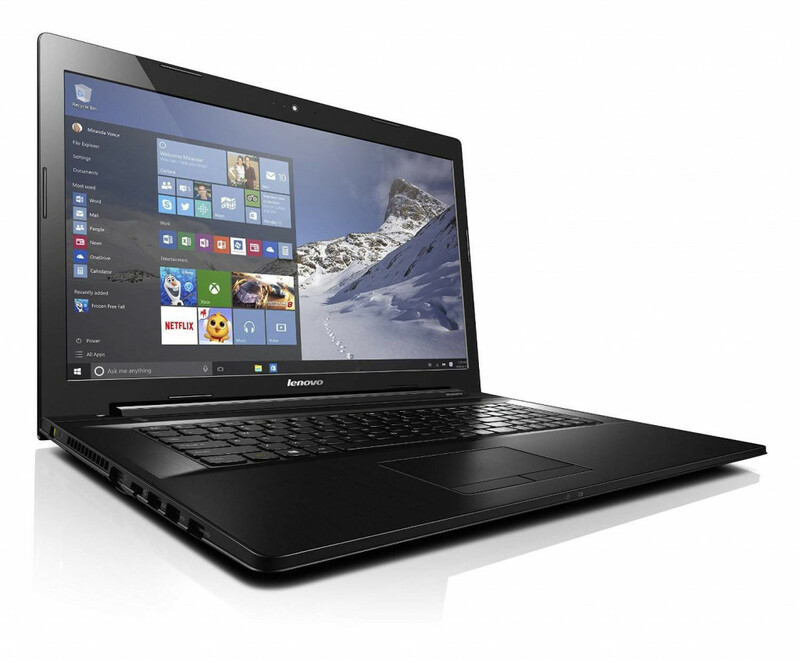 It can be considered as a front-runner in your quest for the laptops that suits you best in the under $800 category. All in all the Acer Aspire V 15 V3-572G is an effective business laptop, but if you are buying it as a prospective gaming and entertaining machine, chances are you will be a tad bit disappointed. But go for it if you are looking for a business laptop under $800. However, despite all these features there are a few aspects that work against the VIZIO Thin and Light CT14-A1. Fragile hinges ensure that you need to be extra careful when your handle it. The VIZIO Thin and Light CT14-A1, is a great stand by laptop if you are not using it for heavy-duty stuff – office work, multimedia or gaming, but cannot be your only laptop for the above-mentioned purposes. And at the price they are offering it at you must weigh all your options, with the fact that the weight and thinness make it a hot favorite. Besides the above mentioned models, there are a whole lot of laptops available in the market and at times great deals also are available on online shopping sites to make the more expensive laptops fall into the category of the under $800 price range. However, this is a concerted and unbiased list prepared after weighing in user reviews for the best laptops under $800. Is there a model we missed out on, which you feel should be on the list? Then let us know here.